You’re Invited to Our FREE Live Demonstration of Keystone’s RTA Cabinets featuring the revolutionary CABINOTCH® Cabinet Box System. Come join us on June 8, 2012, at 11:30 am at our facility in Lancaster, Pennsylvania. 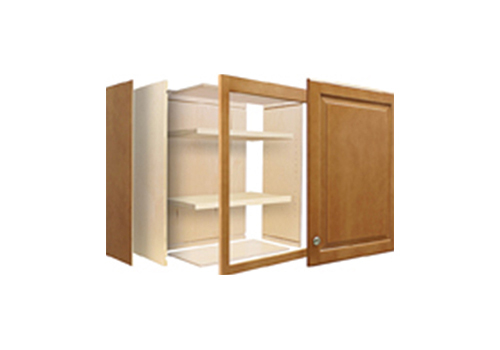 If you are using RTA cabinets or you’re considering it, you need to see this!! 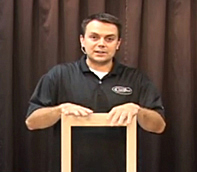 Our special guest will be Phillip Crabtree, the inventor of the Cabinotch® Cabinet Box System. He will share his story and passion for this revolutionary new approach to RTA cabinets. Meet him in person. There will be a live kitchen building demonstration. Enjoy free hot dogs, chips and soda. Register by June 1, 2012 and be entered to win a DeWalt® cordless driver-drill. To register, call 1-888-825-3269, or click here to email your registration. Keystone is located at 2225 Old philadelphia Pike, Lancaster, PA 17602.